Since some people have inquired, I’m not dead. But I do feel old. These twenty-five degree changes can be tough. Yesterday was lovely. Today, I’m as grumpy as I possibly can be. Just ask Sweetums. 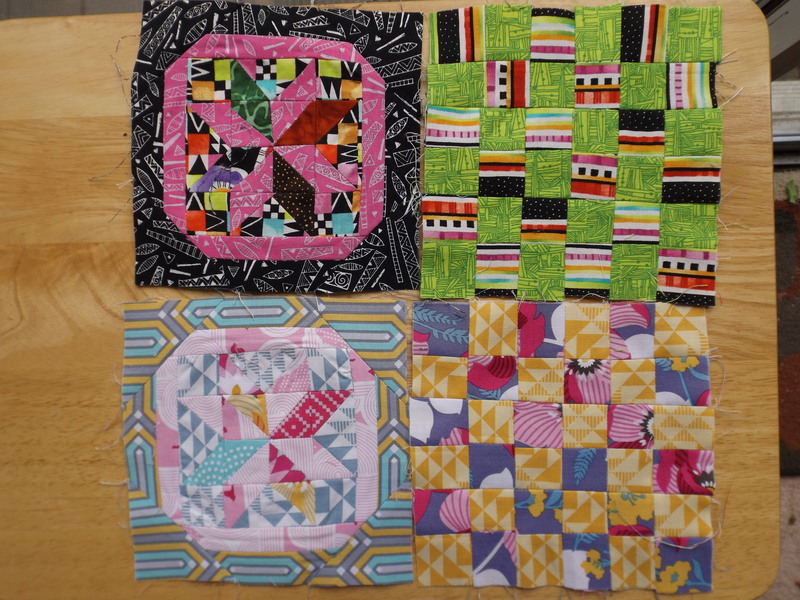 Except for the hand embroidery, I’m pretty much caught up with my sampler blocks. I had given most of my embroidery equipment to my son. I found some floss, but the only hoop I found was seven inches and the blocks are only six. There was nothing to be had locally. No surprise there. Sometimes I wonder why I bother. I got what I needed on-line, but it took a week. 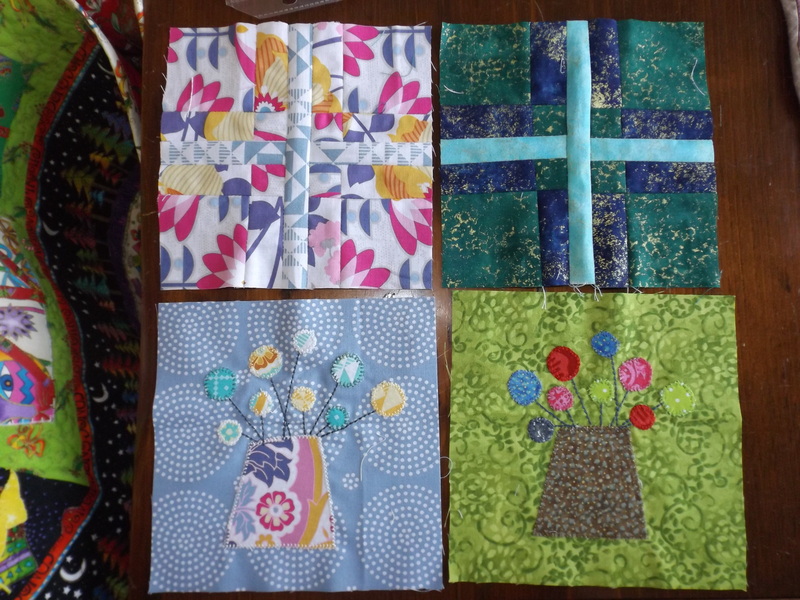 So now I have eight blocks to embroider. At least I know how. Nannie taught me before I could read and write. She was so patient with me. I tried so hard to please her. Her praise meant so much. I can almost feel her hand on mine as I stitch. This entry was posted on April 27, 2016 at 9:49 pm and is filed under Family and Friends, Sewing. You can follow any responses to this entry through the RSS 2.0 feed. Both comments and pings are currently closed.